Location and coordinates are for the approximate centre of Ecclesfield within this administrative area. Geographic features and populated places may cross administrative borders. 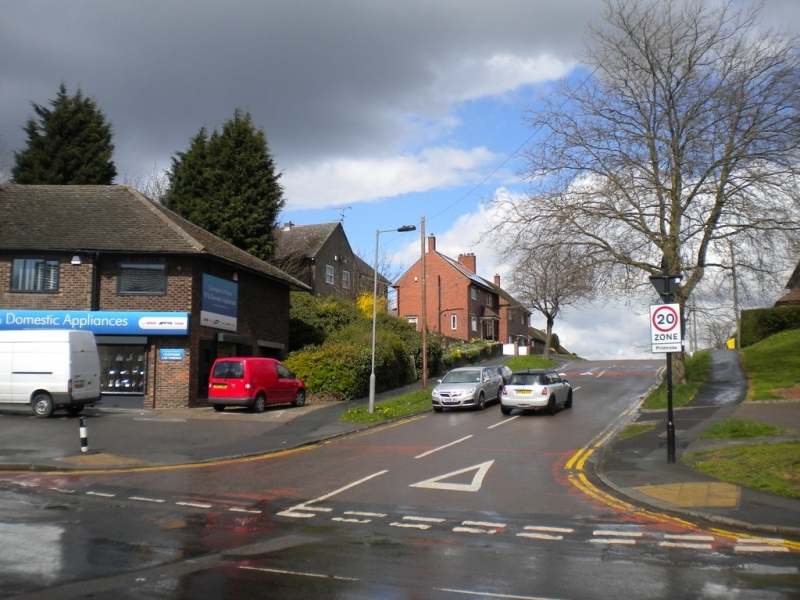 Ecclesfield, par. and township with ry. sta., S. div. West-Riding Yorkshire, 6 miles N. of Sheffield -- par., 51,294 ac., pop. 32,387; township, 38,425 ac., pop. 21,156; P.O. ; has mfrs. of flax, linen, and cutlery; contains Ecclesfield Paper Mills.